How to connect up your new Home Cinema Receiver? You will need to follow 3 easy steps after you have unboxed and placed the receiver in your AV rack or other well-ventillated area of your home cinema. Only then should you plug the receiver into the wall and switch it on. Let’s go through these steps in detail. Luckly, we have a guide for you that describes this in detail. Please head over there now. 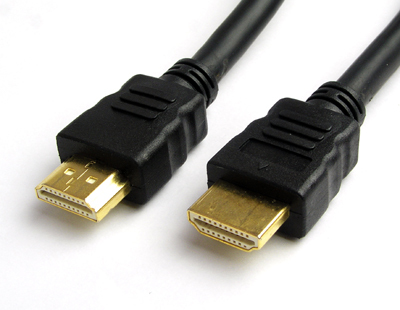 HDMI cables carry both audio and video signals. In this case, the HDMI cable is the only one you need to use. All Blu Ray players use this type of connection. Older DVD players, audio players and even some more recent set-top boxes may use optical digital output (called toslink) to connect devices. Toslink can carry 2 channel PCM or compressed multi-channel audio such as Dolby Digital and DTS Surround Sound. 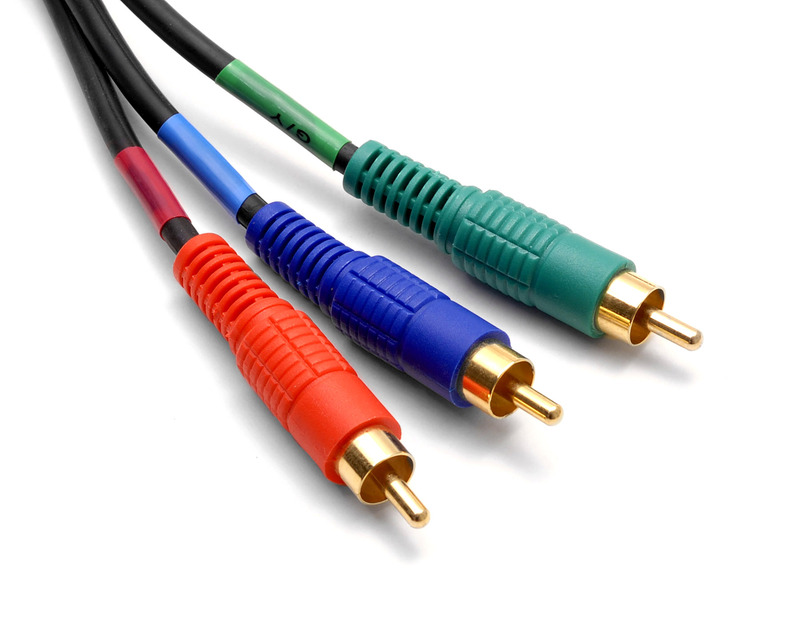 Even older DVD and Laserdisc players used digital coaxial audio cables to carry digital audio (2 channel PCM, Dolby Digital and DTS audio). 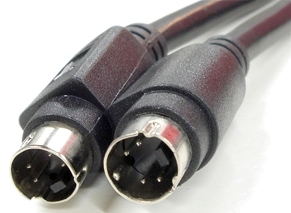 Two channel analogue RCA connections are used on some devices as a primary or secondary audio output. This is also true of high-end audio players which will include expensive digital to analogue converters. 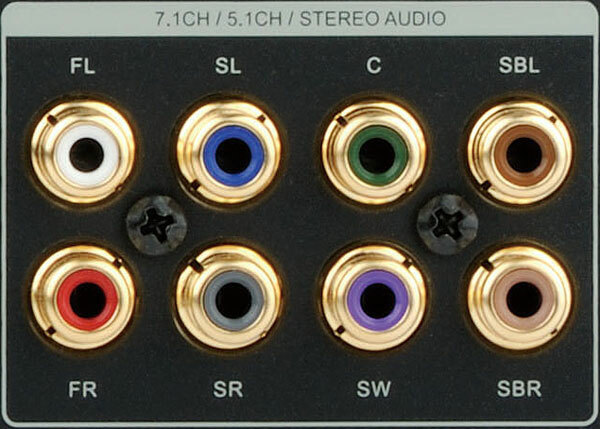 Some high-end Blu ray, SACD and DVD-Audio players use multichannel analogue RCA connections to connect to the multi-channel analogue input on your medium to high end receiver. Lower-end devices will not have such outputs. 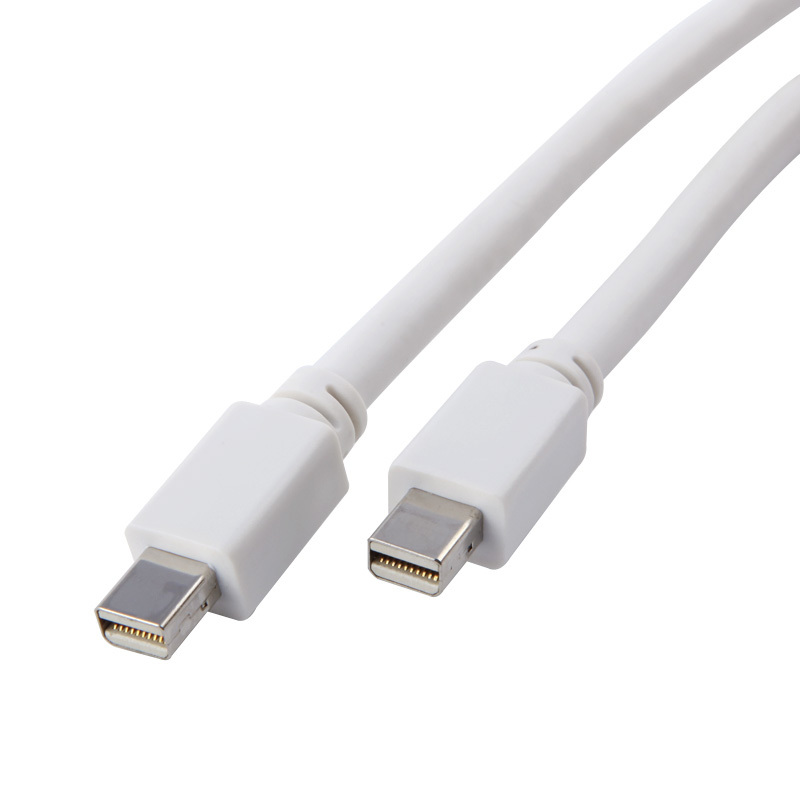 Is it better to connect digital or analogue cables? Well, that depends on your equipment. In most cases digital audio will deliver the best quality because most receiver’s advanced DSP circuitry for correcting room response (see this article) only engages with a digital connection. On the other hand, some very high-end audio players will include a lot better digital to analogue converters which will deliver a smoother and more detailed sound. You may find, though, that you prefer a room-corrected response more. I would suggest trying both and seeing which sounds better. HDMI: this is the gold standard. Connect this when available! 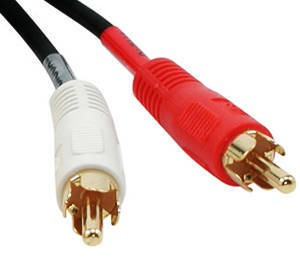 Component: this connection type requires 3 RCA cables and they are normally colour-coded red, green and blue. Component can carry high-definition video like HDMI. 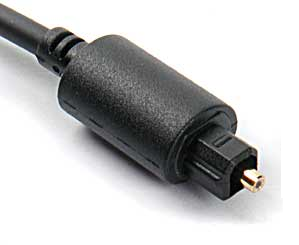 S-Video: this type of connector was only popular in Europe and was mainly used for S-VHS tape recorders and some other video equipment. It is no longer popular. Composite: this can be found as a fall back on some TVs and video players as well as popular on camcorders for a quick playback. 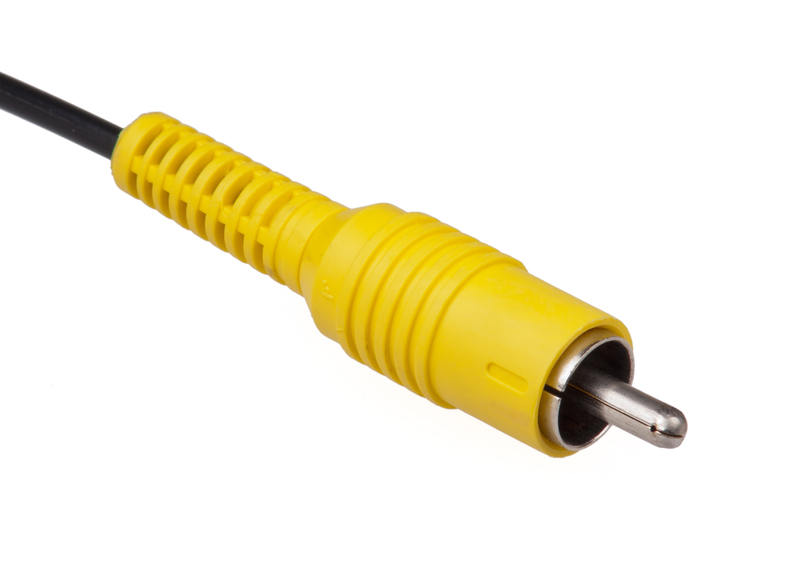 It appears as a single yellow RCA connection labelled “video”. 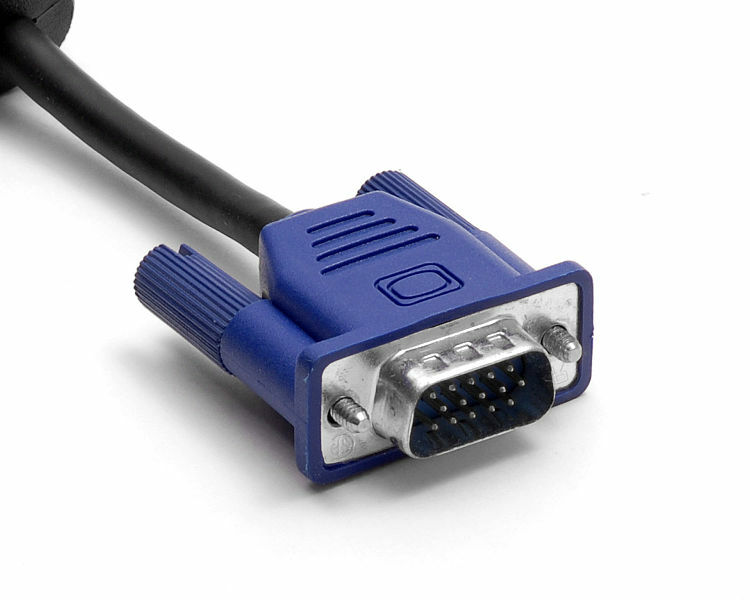 VGA: can be found on computer monitors. 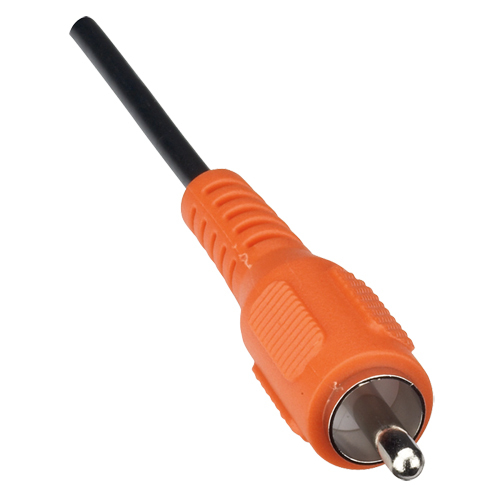 This is compatible with component, you just need a converter. (Mini) Display port: can be found on some computers including those from apple. This is compatible with HDMI, you just need an adapter. Now you are ready to plug the receiver into the power, switch it on and configure it on your monitor display according to the manual. Next Post What is Room Equalisation (EQ) and why should you care?